Yes! A rare opportunity in a wonderful quiet location overlooking some of the loveliest countryside. Relaxing walking tracks and parklands. Step inside to a superbly presented family home. 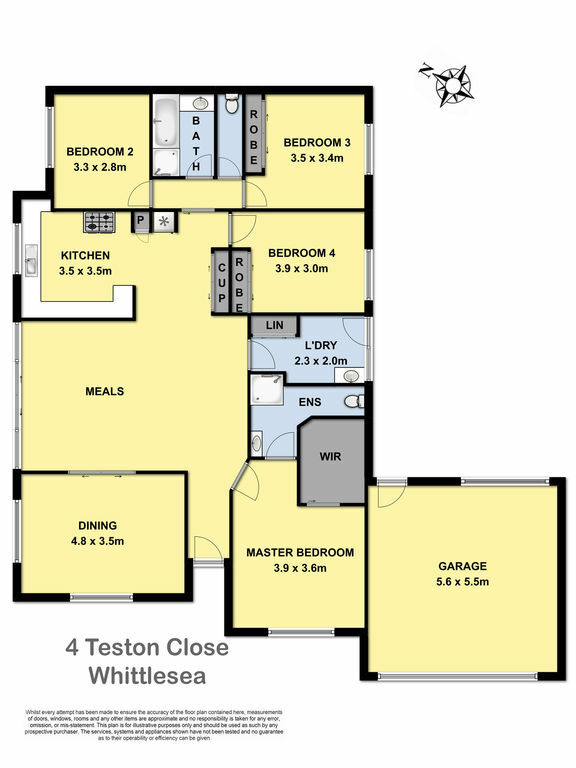 Four good sized bedrooms. Full ensuite to the master bedroom. Central main bathroom. Formal living room. Modern kitchen with loads of cupboard space adjoins the dining / meals area. The large family room is cleverly located to take advantage of the knockout view. Extras include: split system heating / cooling, ducted heating, new carpets, dishwasher, water tank and shed. Double lock up garage with drive through access. Extensive paving and low maintenance established gardens. Located close to shops, schools and parklands. The views are a priceless bonus. Please call Tom Egan on 0418 399 398 to inspect.